being pretty-an indian girl's blog: Spring Summer 2012 Nail Polish Trends! 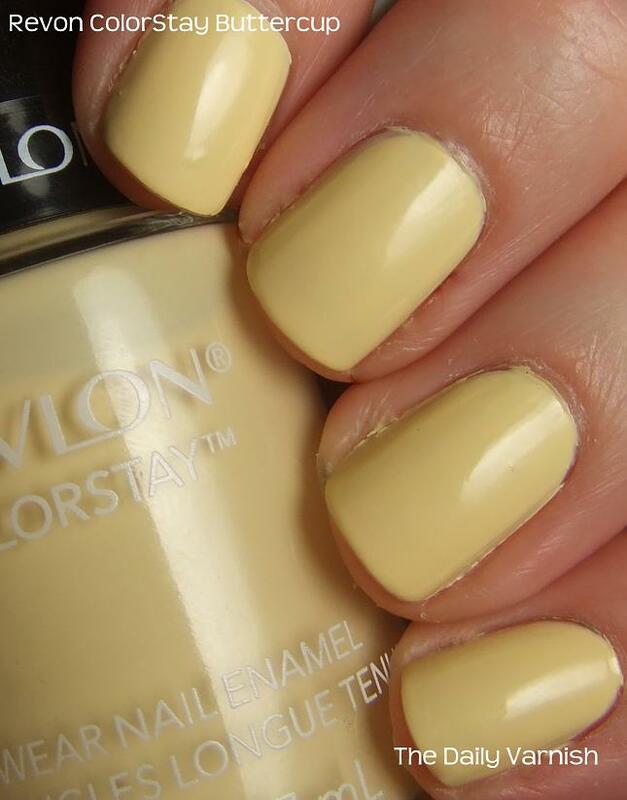 I stay away from yellows, but would definitely get this one if I find the exact shade! 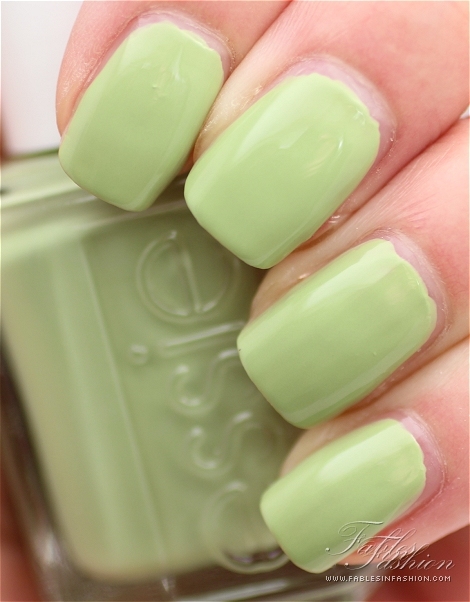 I want this shade! Love! Love this pretty coral color! I just loove all these picks! Nice Colors and Nice art of nails..